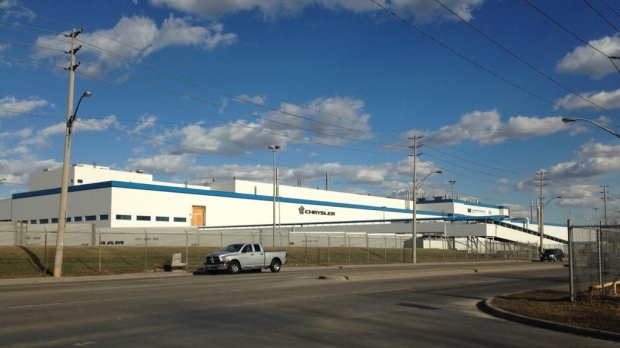 The Windsor Assembly Plant shutdown will take place at a different time than previously announced. Unifor Local 444 President Dave Cassidy tells AM800 News that the union was notified by the FCA Canada on Tuesday that the shutdown will now take place from Feb. 18 to Feb. 22, instead of Feb. 25 – March 1. Cassidy says he's not sure the reason why but has notified his members and feeder plants. The temporary shutdown will impact about 6,000 people at the plant and around 1,000 more at feeder plants.